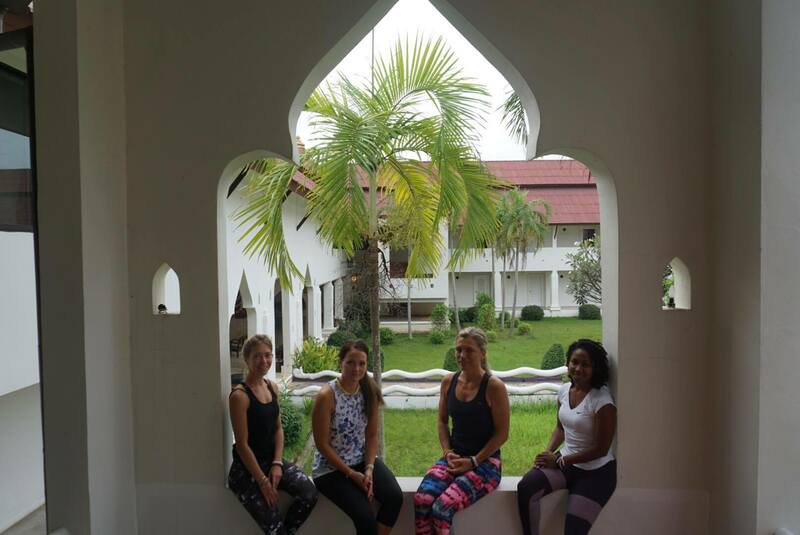 Our Ashtanga Yoga Teacher Training course in Thailand are a combination of Ashtanga alignment theory, Yoga teaching methods, Structure of yoga, Ashtanga main series physical practice and the understated brooding aspects such as Ashtanga philosophy, Pranayama and meditation. Our main goal to combined these basics to make an Ashtanga Yoga Teacher Training course in Thailand that is holistic in nature, real-world and experiential. At Mahi Yoga, we offer Ashtanga Vinyasa yoga teacher training Thailand many locations. 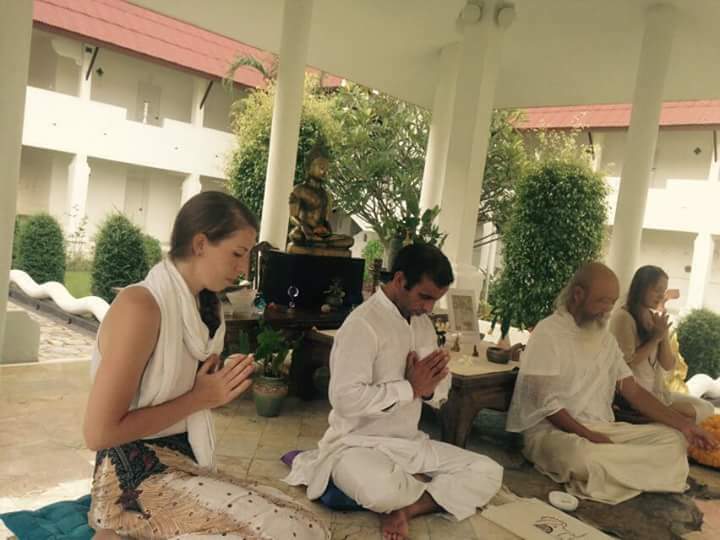 Our wisely planned Ashtanga Yoga courses in Thailand provide training in all features of the Yoga system as experienced by Pathabhi Jois in Mysore. All our courses are certified by Yoga Alliance, USA. We honour the traditional features of the Yoga system, letting our students to study by experience, then harmonizing this experience with contemporary science and teaching methods. Our goal to mould our yoga students into self-confident practitioners and instructors; whilst inspiring each student’s exclusive teaching persona. No upcoming trainings. Please check back for updates. You can also subscribe to our newsletter by clicking the button below to receive updates about new training dates. Ashtanga Vinyasa Yoga is a self-motivated heating exercise that aims to clean and still the mind. Ujjai pranayama/breathing is trained throughout to bring about this cleansing effect. Ashtangi’s emphasis on one point or Drishti to avoid interruption and go inner while engaging Bandha locks to contain the energy developed. Traditionally Ashtanga is a secure order where each physician would practice in the same way every day. The teacher would watch and back and give the next posture in the sequence when the student was ready. The student would ultimately build up a full key series and then be presented to the next. This Mysore style practice is a systematical approach, allowing for the body of each individual doctor to gain flexibility and power slowly and in each individual time scale. Vinyasa yoga teacher training Thailand, our teachers teach each asana in detail explaining reforms and props where needed. Students practice these asanas according to their capability. Students will go through in detail each of the essentials of the Yoga system, including guidelines for sequencing, pranayama, chant, and Drishti. Who is the Ashtanga Vinyasa Yoga Teacher Training Course Suitable for? Ashtanga Vinyasa teacher training courses are meant at future yoga teachers, and we emphasis highly on teaching practice. Students will be analysing each posture and every feature of the Yoga system in detail. Then, by learning everyday teaching approaches, understand how to guide their own future pupils verbally, visually, through bodilyalteration and careful observation. Having said this, we also offer the Ashtanga Vinyasa Yoga Teacher Training in Thailand for committed practitioners who wish to expand their Ashtanga Vinyasa Yoga practice and those who wish to teach. We believe that the process of teaching is the best way to learn. Both learners and experienced yogis may join this sequence. There is a lot of knowledge to be gained here and our teachers explain every part of the Ashtanga Vinyasa system in aspect with modification of postures. However we do instruct that any applicant is physically fit sufficient for the four hours per day of yoga exercise and has had a yoga exercise for at least 6 months prior to starting the course. Each application is careful on an individual basis. So, if you are unsure satisfy don’t hesitate to contact us. Why Should You Choose the Ashtanga Vinyasa Yoga Teacher Training Course? You can expect to experience many positive changes as out students often have life changing moments on our courses. This Ashtanga Yoga Teacher Training course offers a full and deep grounding in Ashtanga yoga. Our ERYT 500 hr, RYT 500 hr or ERYT 200 hr certified teachers are all very knowledgeable and are incredible teachers. We pride ourselves on both our course content and teaching delivery. Fantastic locations Dharamshala, Goa, and Rishikesh are at the very essence of yoga’s roots, surrounded by nature and Yoga culture. Our accommodation is high standard, as well as our yogic vegetarian food menu. As a gift we provide one yoga T-shirt, a yoga bag, and a yoga course manual. We also include a Kriya cleansing day and kit, and in Dharamshala also a field trip! 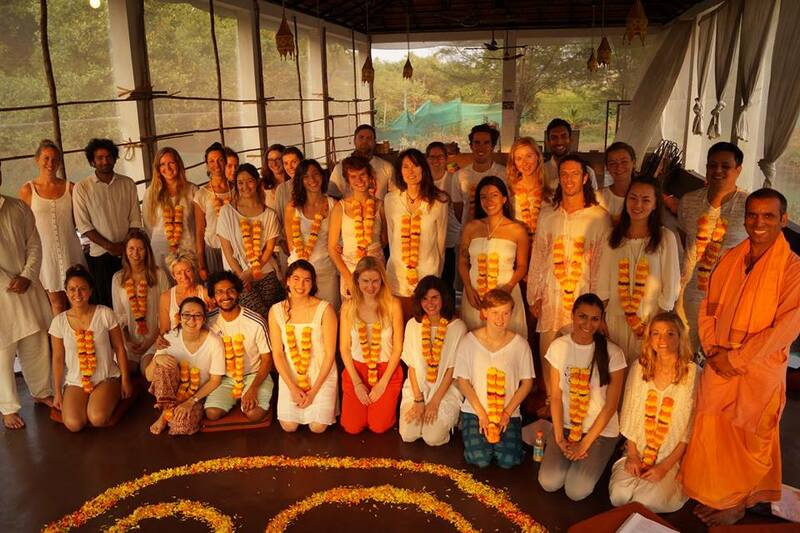 What will you get from the 200 Hour Ashtanga Vinyasa Yoga Teacher Training Course? On successful completion of the 200-hour Ashtanga Vinyasa Yoga Teacher Training Thailand, students will have a thorough grounding in the Ashtanga Vinyasa system. Students will leave confident in their own practice as well as understand how to instruct the Primary series of Ashtanga Vinyasa Yoga. Students often comment on feeling stronger, both mentally and physically as well as confident to go out and teach. On successful completion of the 200-hour Ashtanga Yoga Teacher Training Course in Thailand, students will receive a 200hr Certificate from Mahi Yoga. This course is registered with the Government of India as well as Yoga Alliance USA. This certification is valid worldwide. So, students are able to register with the appropriate Yoga association in their country of choice, such as Yoga alliance. How is the 300 Hour Ashtanga Vinyasa Yoga Teacher Training Course structured? We cover 200 hours of training in 24 days of intensive courses. Each day begins at 7am and ends at 7pm Monday to Friday with half-day on Saturdays. Sundays are free.